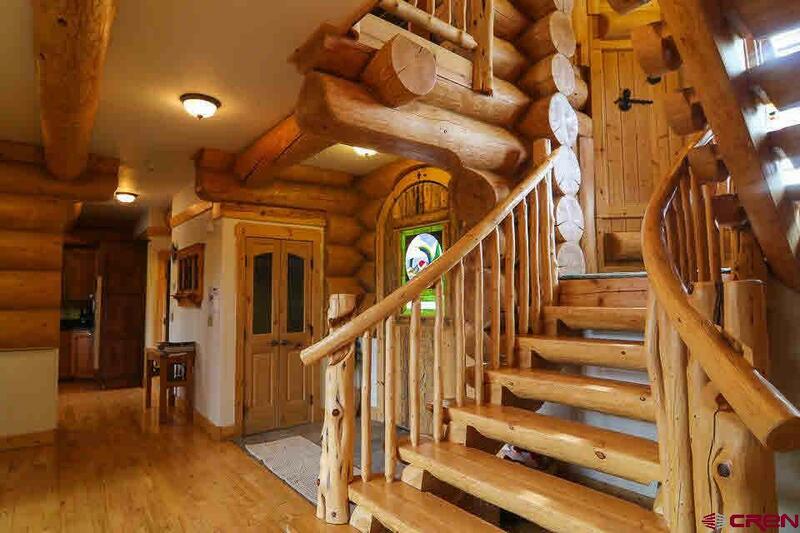 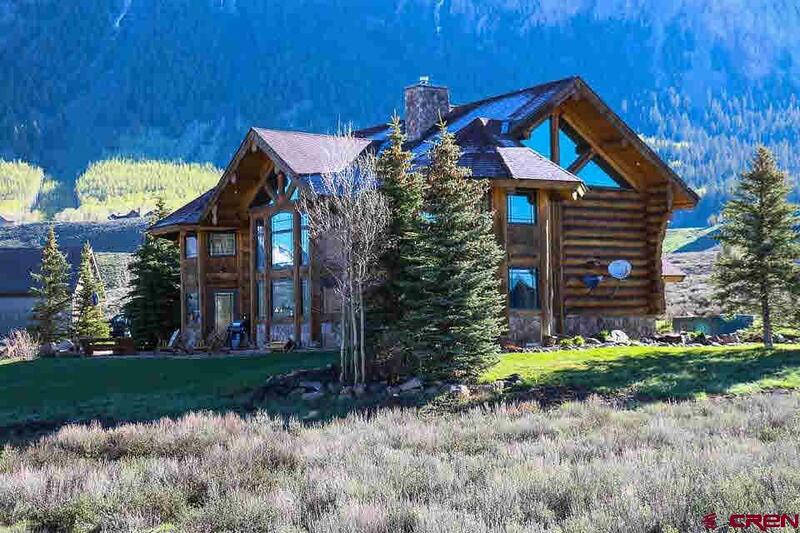 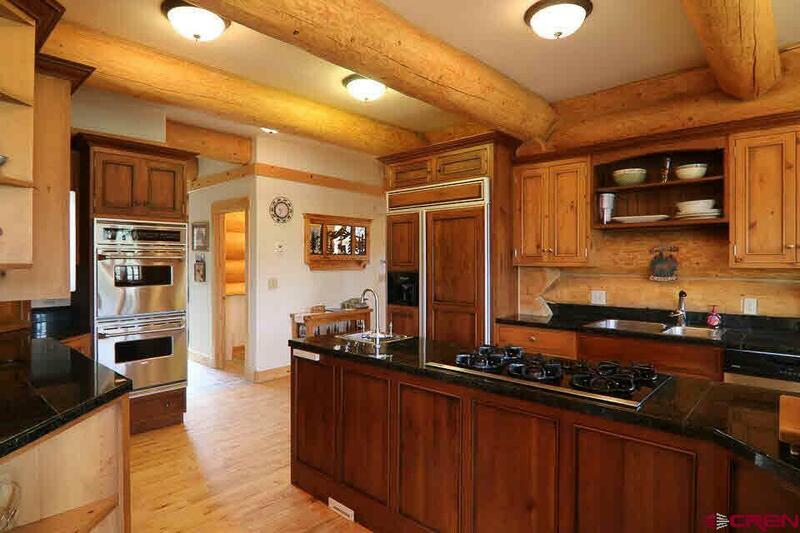 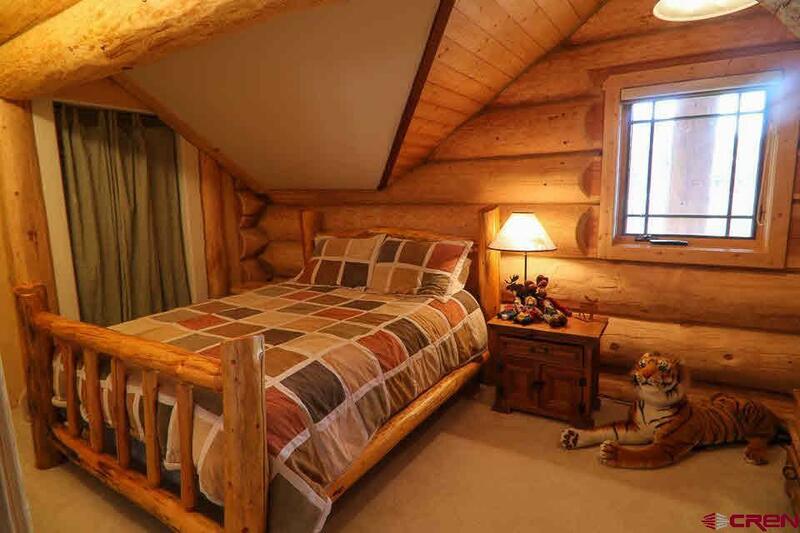 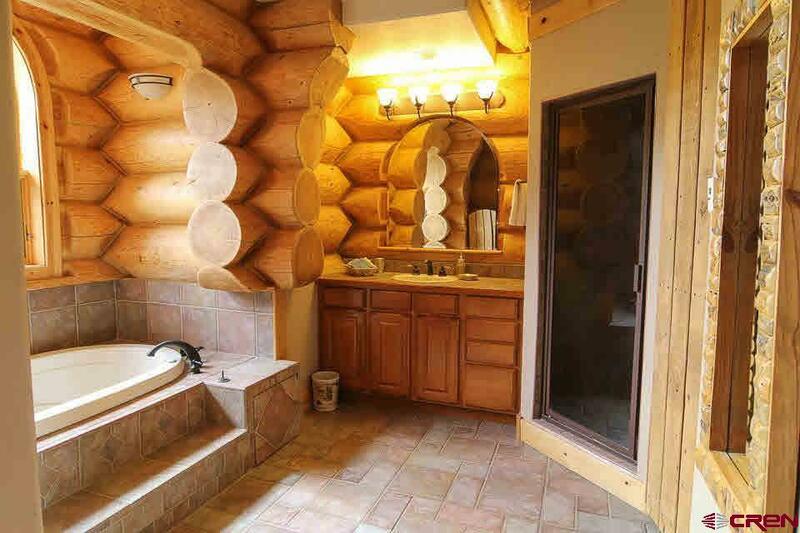 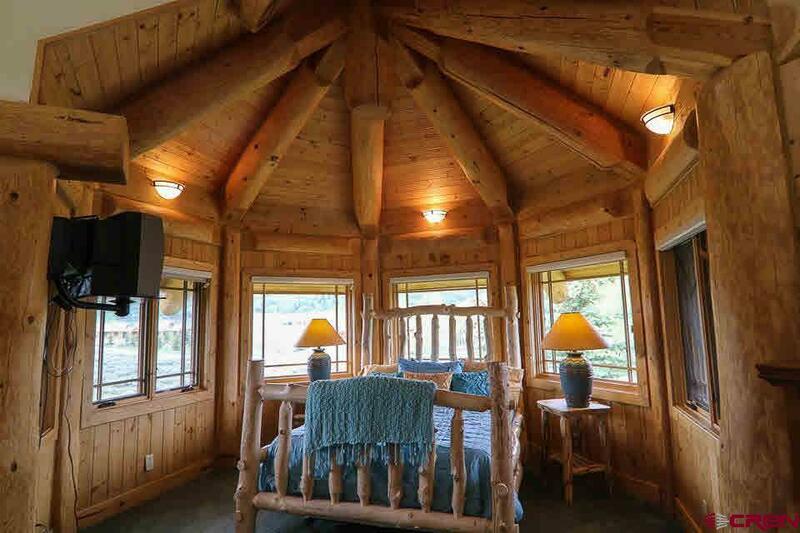 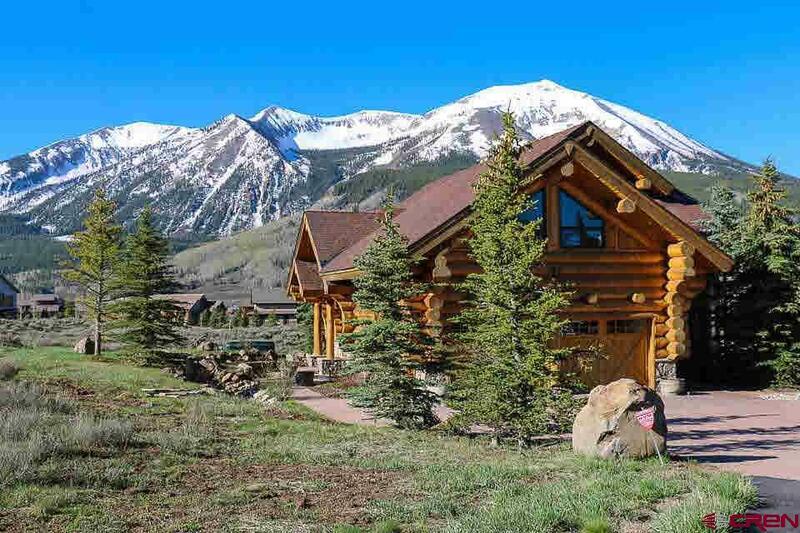 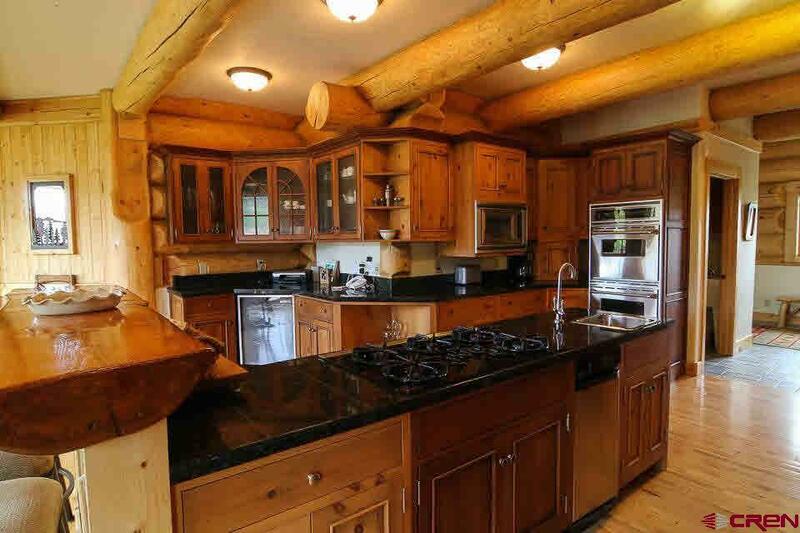 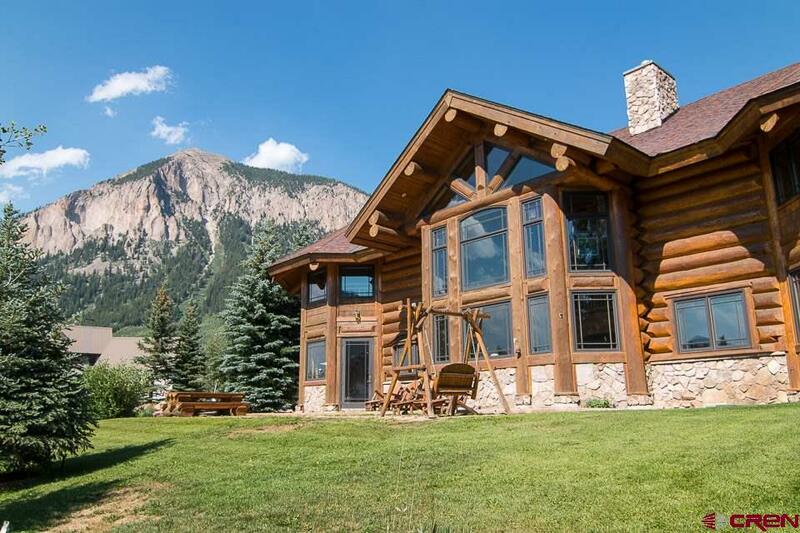 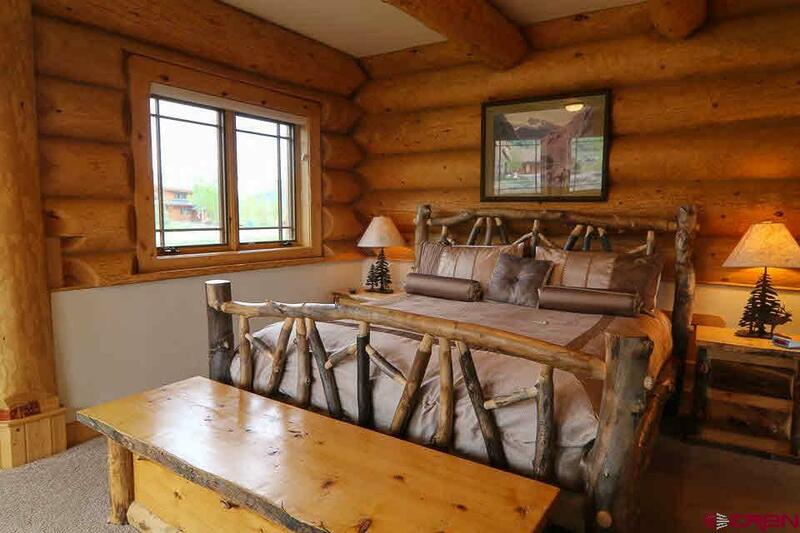 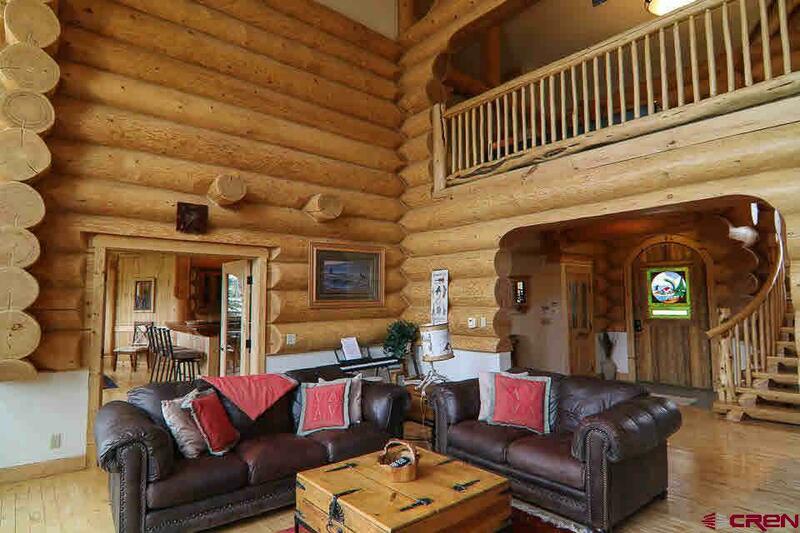 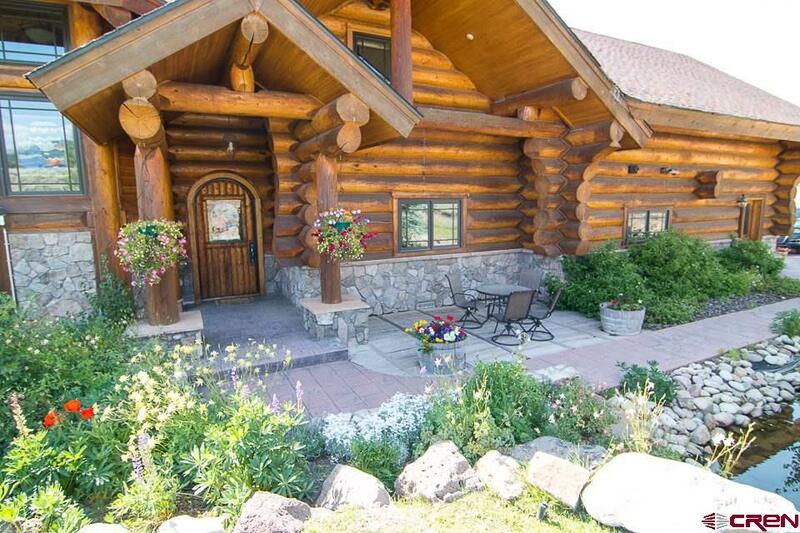 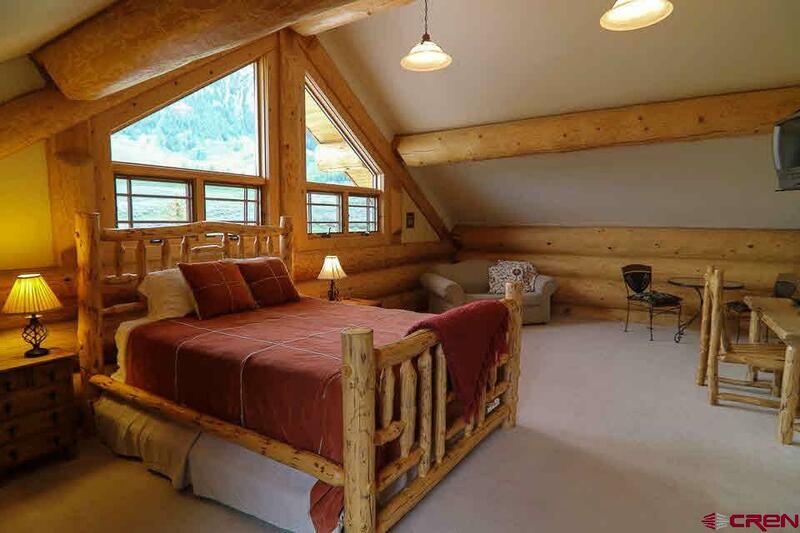 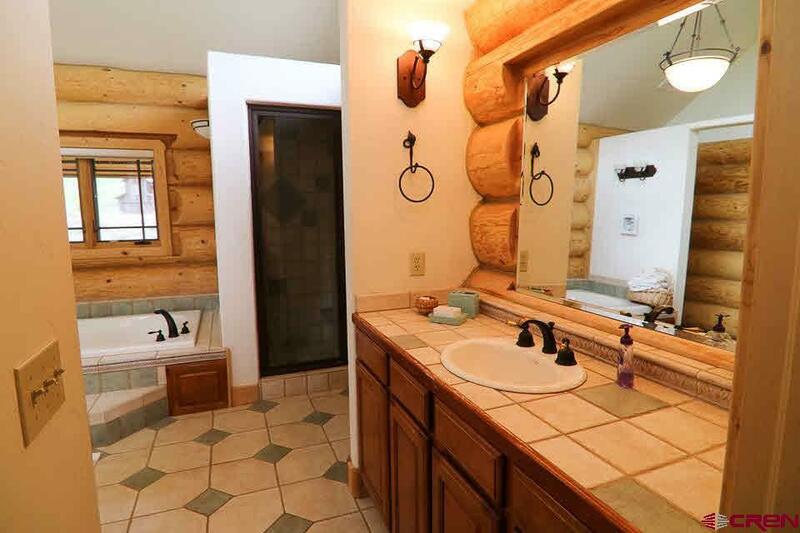 Custom built in 2000, this extraordinary log home located at the coveted Silver Sage neighborhood enjoys absolutely incredible views of the Paradise Divide mountains, Red Lady, Gothic Mountain, Whetstone Mountain and the Slate River Valley. 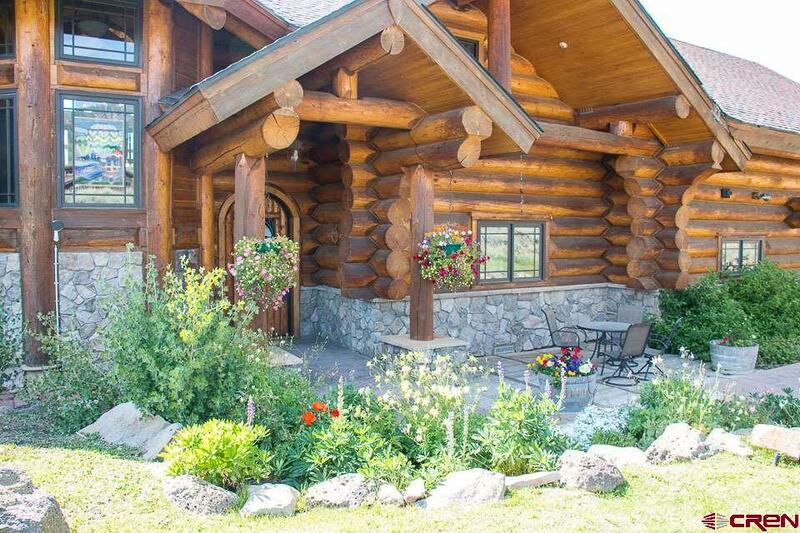 Comprising 4,141 SF, four spacious bedroom suites and a 5th guest bedroom, the home will accommodate your family and friends with style and grace for years to come. 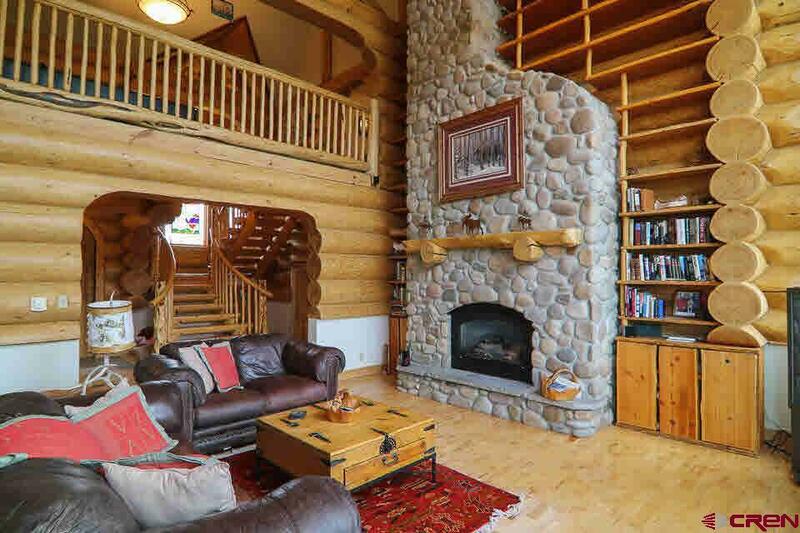 The open floor plan of the property features many attractive design elements including stunning whole-log details throughout the home like the amazing staircase to the second floor, the commanding vaulted ceilings and the stunning rock fireplace anchoring the great room. 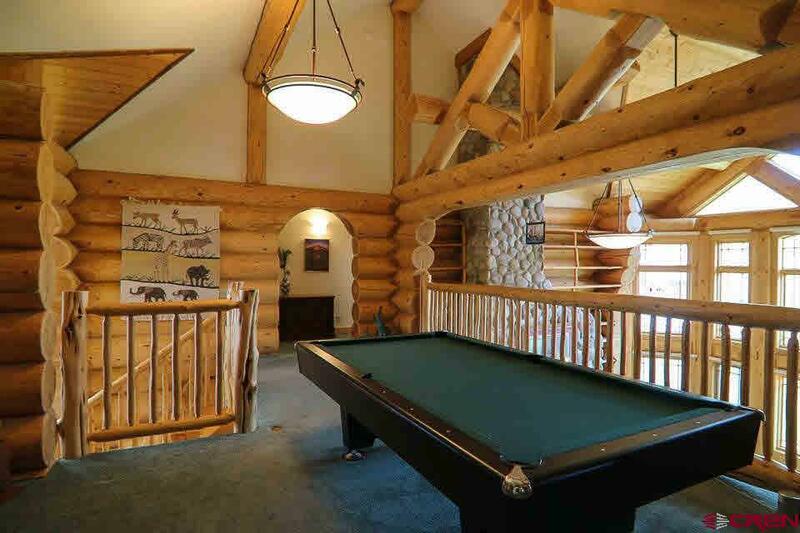 Other elements include hardwood and tile floors, a spacious chef&apos;s kitchen, designer light fixtures throughout and an upstairs gaming area currently set up for after ski billiards matches. 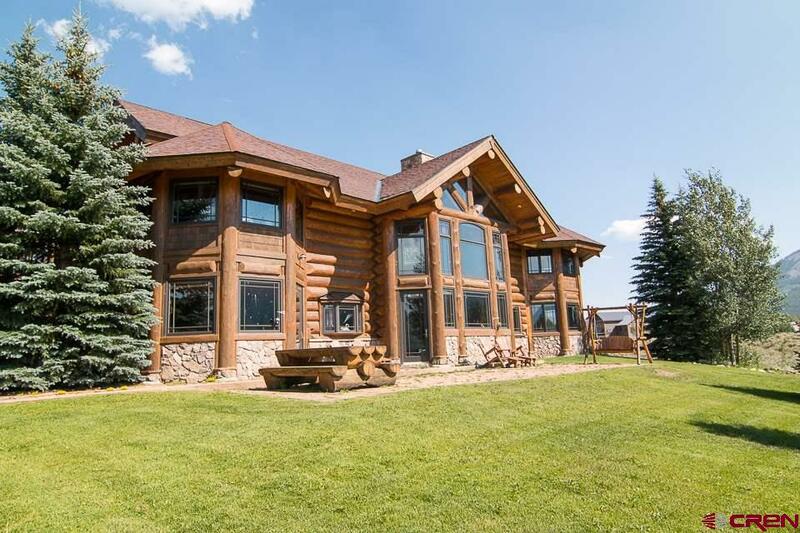 The big, landscaped .76 acre parcel enjoys morning and evening light, mature trees and lawn, a paver driveway and walkway, a hot tub and a large western paver patio perfect for summer evening bar-b-que parties. 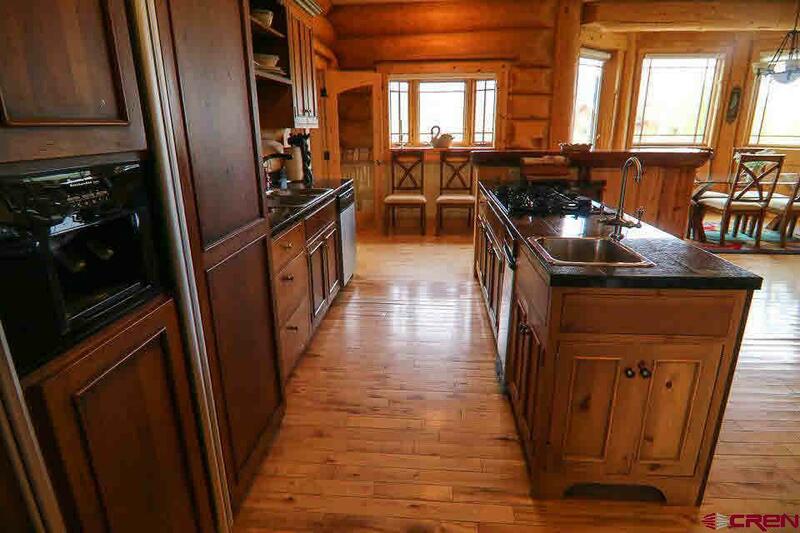 This part of Silver Sage is very quiet. 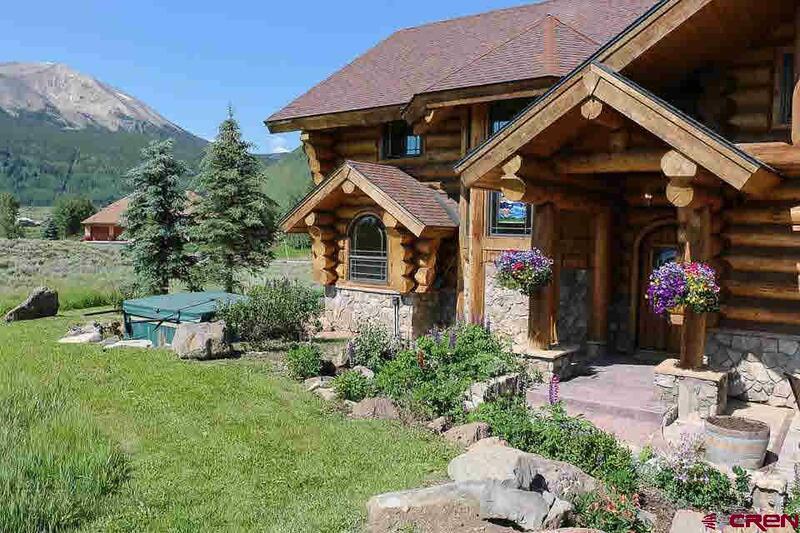 The Crested Butte Country Club&apos;s Back Nine open spaces lie to the north and the Slate River lies to the west. 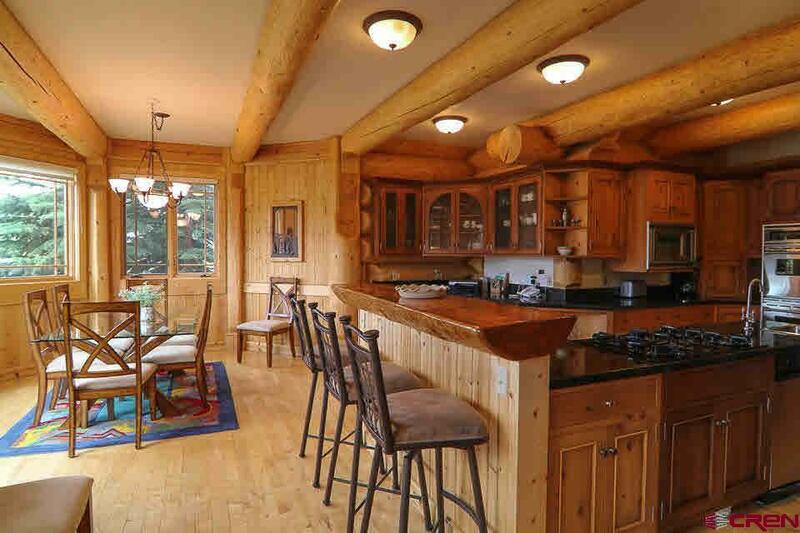 Silver Sage owners enjoy private fishing and boating on the Slate River. 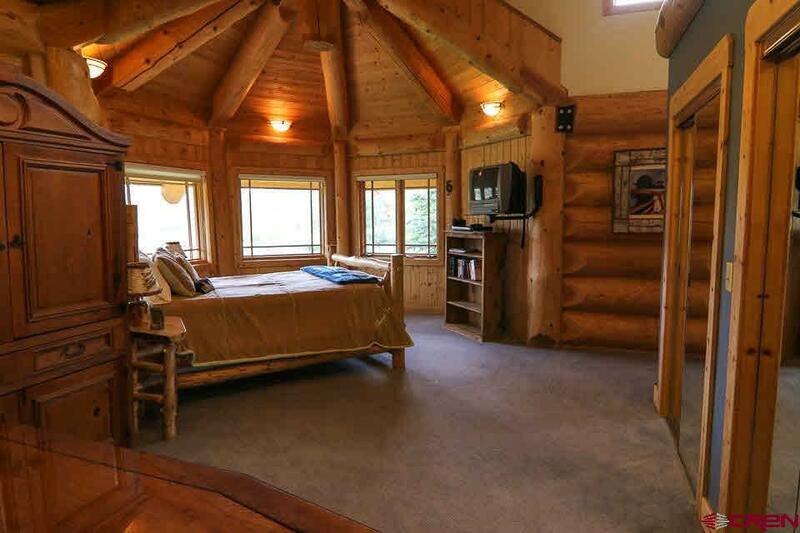 Offered fully furnished.